The location for Dine Like a Servant and Lunch with the Curator is a very special one. It is the Regency Town House in Hove. This is the place you will come to as either a food guest or on one of my food courses. To give you an idea of who I am. I was lucky enough to be interviewed by Richard Vobes, aka The Bald Explorer, for his YouTube channel. 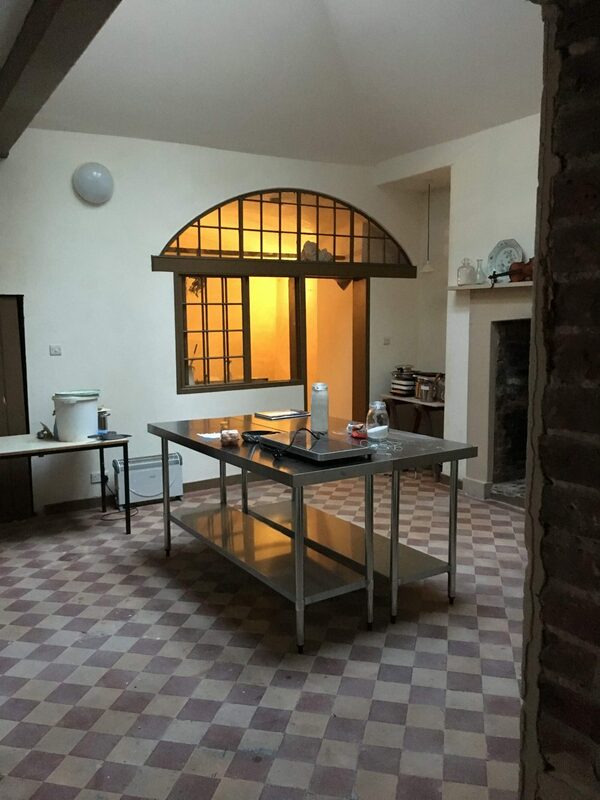 In the future we hope to produce food demonstrations from the kitchen here.